**Intermediate and advanced classes are also available on request. ►►Drifting originated in the winding mountain roads in Japan back in the 1970s as a unique form of motorsports. It involves driving techniques that completely differ from traditional road racing. 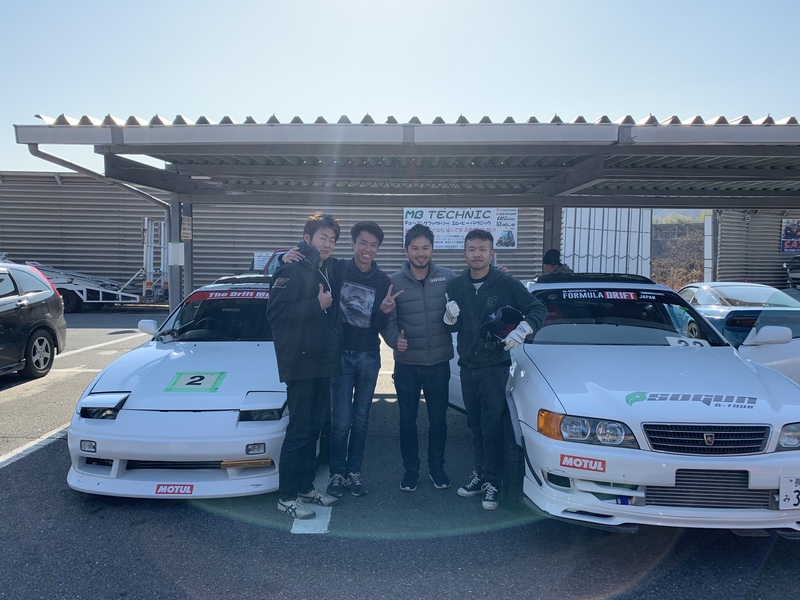 In 2000, D1GP, the world's first ever professional drifting series started in Japan and since then, drifting has garnered attention globally. Hollywood movie The Fast and The Furious: Tokyo Drift, Asian box office hit Initial D and numerous other viral videos on the internet further increased the popularity of this motorsport. In 2017, the Federation Internationale de l'Automobile (FIA) officially recognised drifting and held its inaugural drifting competition, the FIA Intercontinental Drifting Cup, in Odaiba, Tokyo. 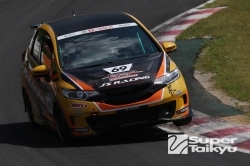 Today, drifting has become the most popular form of motorsports amongst the millennials. 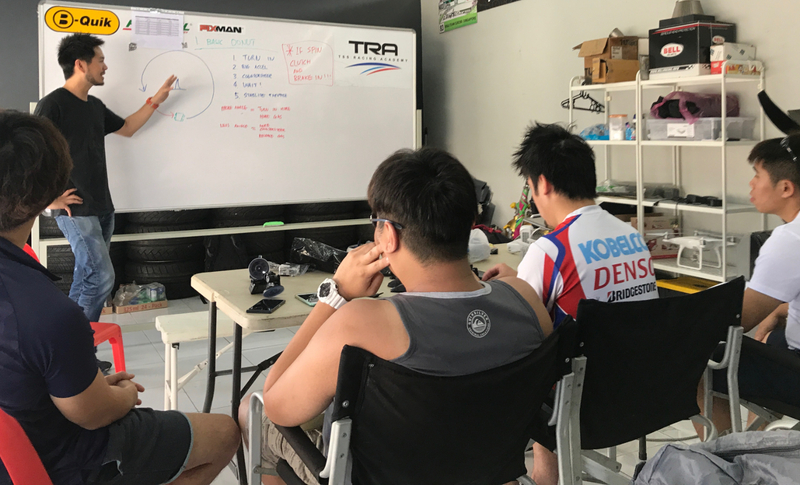 Here at SoGun D-Tour, anyone can experience the essense of drifting in our purpose-built drift cars under the guidance of our star driver Charles Ng at various locations throughout Japan. 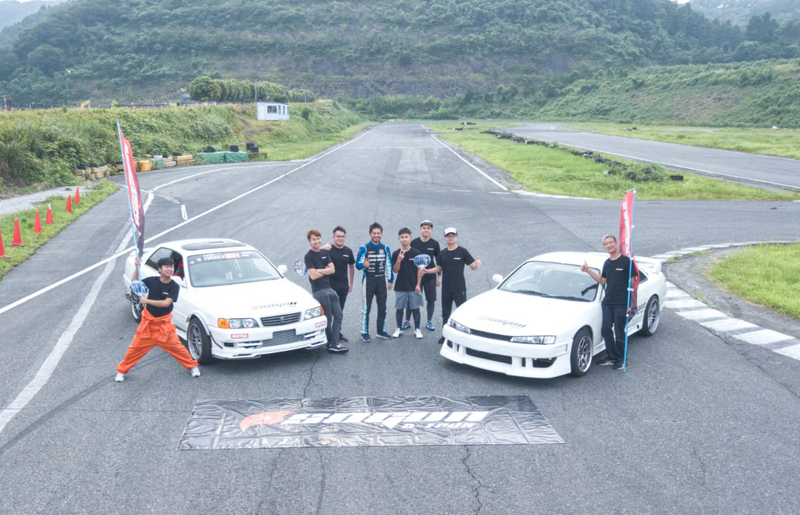 SoGun D-Tour is your one stop drift tour in Japan! Please email charlesngracing@gmail.com for more information.